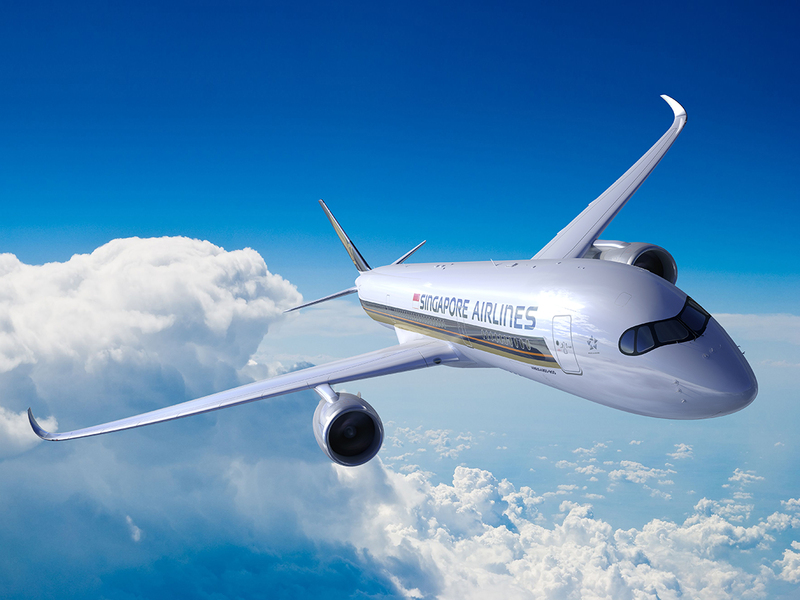 Singapore Airlines has announced the dates of the world's longest flight. The world’s best airlines for 2019 have been named by AirlineRatings.com, the world’s only safety and product rating website, and the airline of the year is Singapore Airlines. Singapore just nudged out Air New Zealand, Qantas Airways and Qatar Airways. 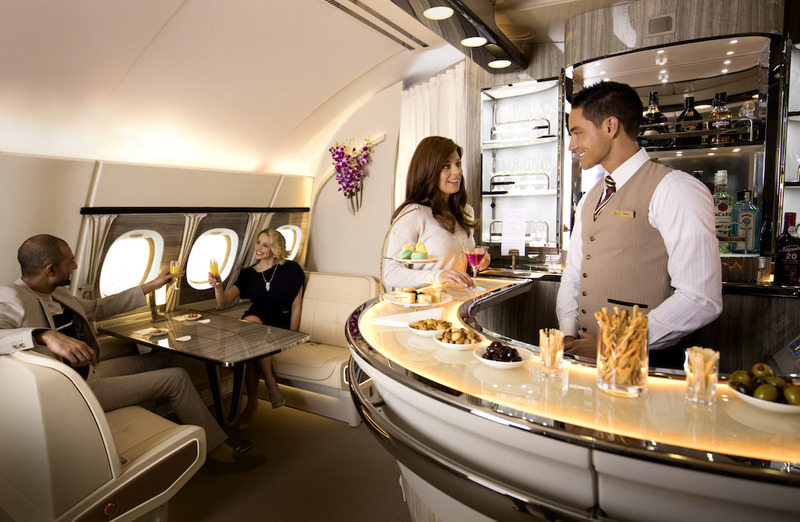 The airline also took out the prestigious First Class award for its impressive Suites product. 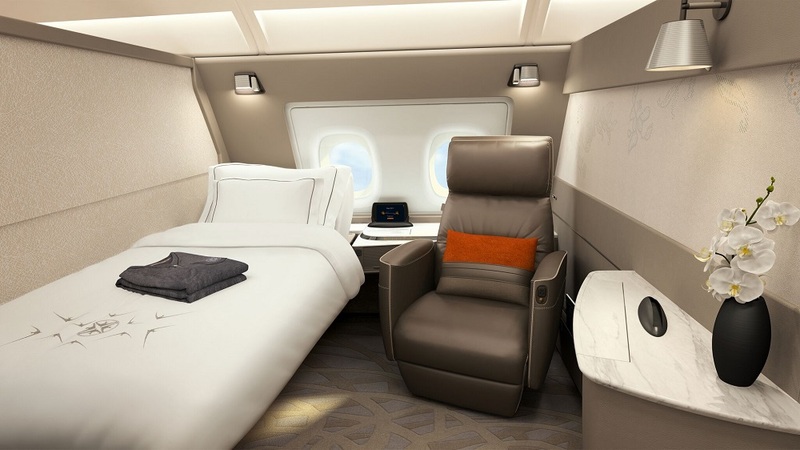 The six Suites in this stylish cabin at the front of the upper deck of the airline’s flagship Airbus A380s are designed to be the equivalent of small hotel rooms. Its Singapore Girl branding is among the best known in modern aviation and has become synonymous with inflight excellence. Previous five times winner of Airline of the Year Air New Zealand is still amongst the winners, picking up Best Premium Economy and Best Airline Pacific. Air New Zealand is one of the few airlines in the world to have an investment grade credit rating, is a staunch supporter of its home country and has been enjoying a healthy expansion in both its domestic and international markets. Its overall product is superb, and its business class bed is outstanding,” said Mr. Thomas. 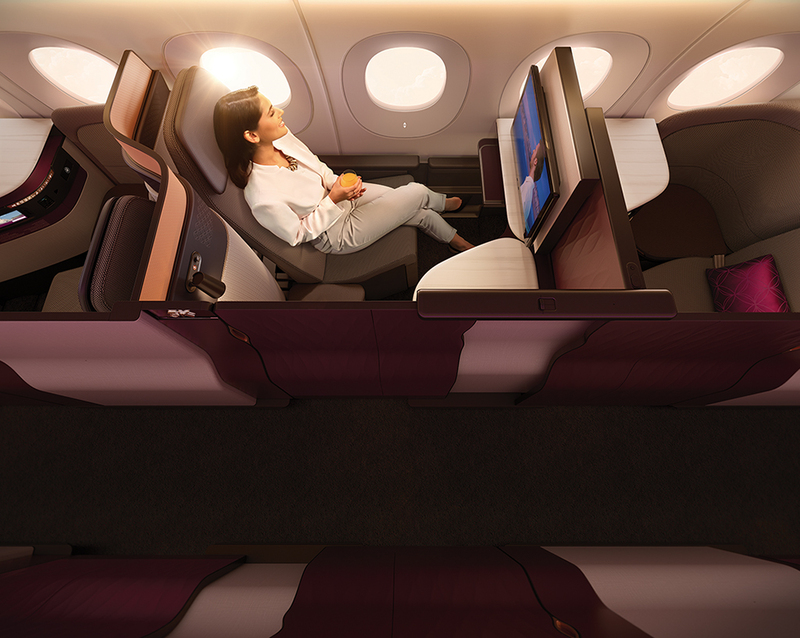 Qatar Airways is a new winner for Airlineratings.com and picked up Best Catering and Best Business Class. 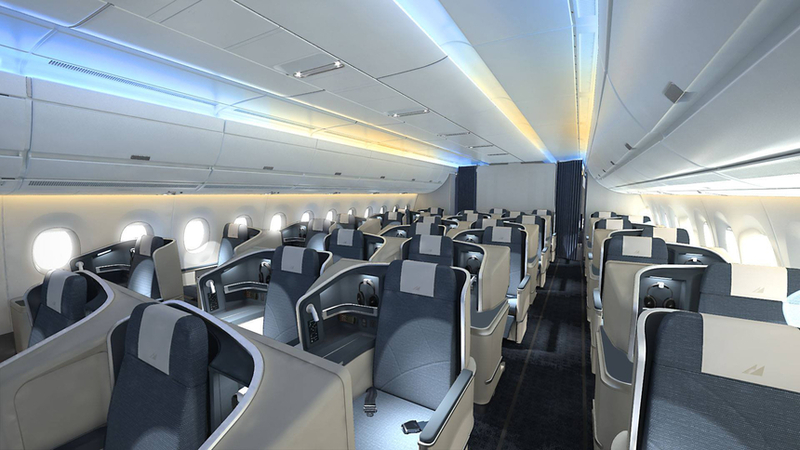 “The airline’s Qsuite is a first-class experience in business class. It leaves little to chance, and our judges rated it as one of the best overall business-class products they had seen. It sets a standard to which some airlines can only aspire,” said Mr. Thomas. 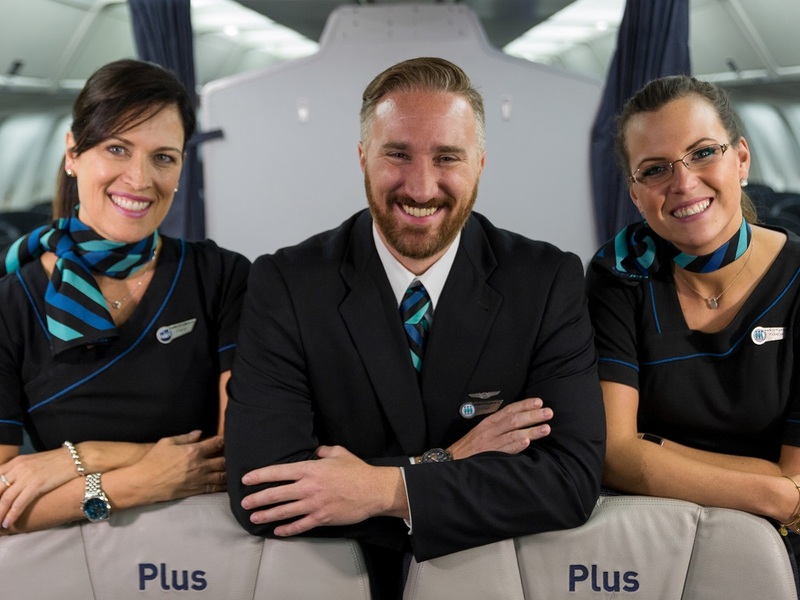 The airline’s onboard offering across three classes has been sampled by three of the judges, and all said it is exceptional. “The Qatar catering leaves nothing to chance and is quite exceptional even in economy class,” said Mr. Thomas. Australia’s Qantas won Best Domestic Airline Service and the coveted Best Lounges. Qantas is a consistent winner across so many categories. “Its customer approval rating is at an all-time high, and it continues to innovate with lie-flat beds on all its A330s that operate domestic and regional international flights, said Mr. Thomas. 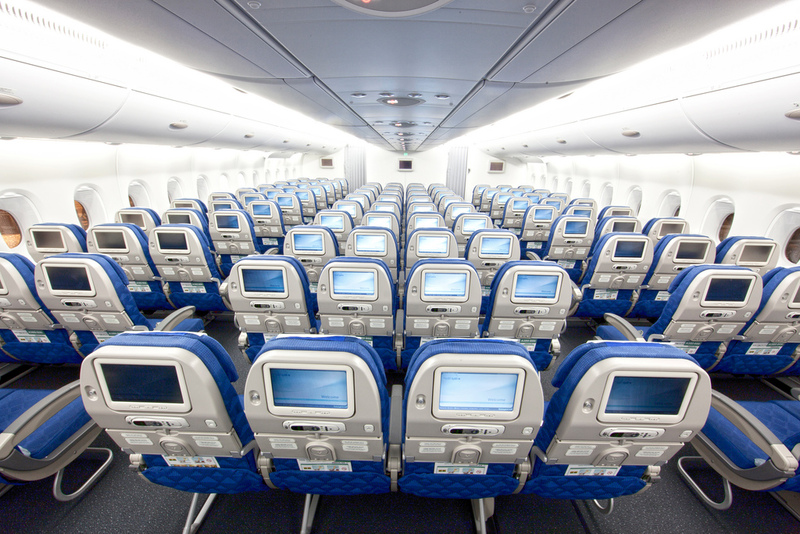 Korean Air won Best Economy for its extreme spacious cabin that sets it apart from almost all airlines. “The airline’s product is outstanding throughout the cabin, but its economy class is a standout with 34-inch seat pitch, which is almost as much as some airline’s premium economy product,” Mr. Thomas said. 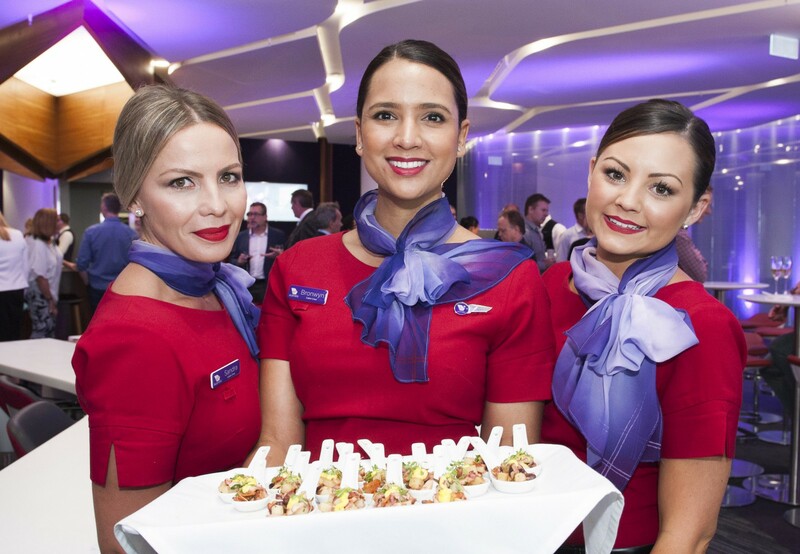 Virgin Australia was voted Best Cabin Crew, and it was named number 5 in the Top Ten rankings. 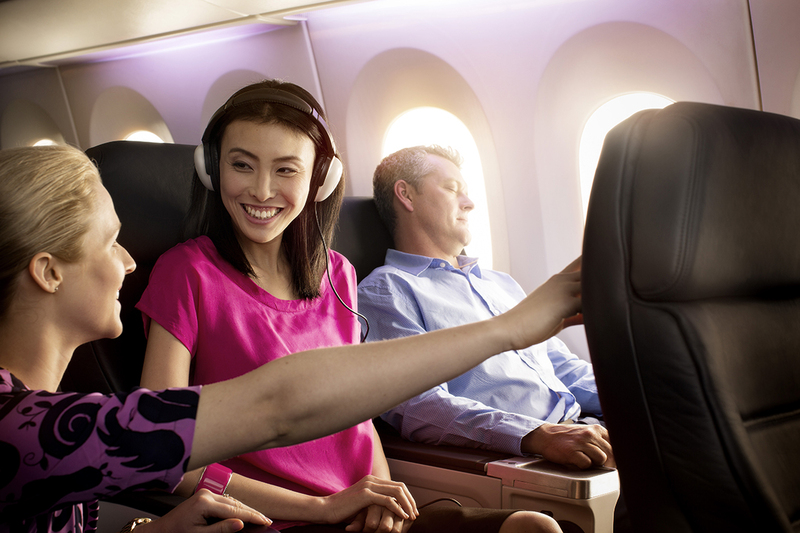 “Virgin Australia has redefined the travel experience with its Economy X, Premium Economy, and standout Business Class. Add to that its cabin crew, which are the world’s best, and you have another airline punching well above its weight,” said Mr. Thomas. QantasLink picked up Best Regional Airline for its service to the Australian outback communities. The airline’s fleet is a mix of Dash 8 turboprops and 717 and F100 jets and spans one of the world’s most hostile and remote operating environments. “QantasLink is a previous winner and again has caught the eyes of the judges because of the extremes in which it operates,” said Mr. Thomas. Emirates is another big winner with Best Inflight Entertainment, Best Long-Haul Middle East and in the Airlineratings.com the Top Ten. “Emirates has been an industry benchmark in cabin innovation and aircraft for years and dominates long-haul travel, with a level of service that only a few equal, said Mr. Thomas. Another new winner for the Airline Excellence Awards Philippines Airlines picks up our Most Improved Airline award for 2018. VietJetAir took out Best Ultra Low-Cost airline for the second year running for its exceptional business model. The AirlineRatings.com Airline Excellence Awards, judged by seven editors with over 200 years’ industry experience, combines important safety and government audits, with 12 key criteria that include: fleet age, passenger reviews profitability, investment rating, product offerings, and staff relations. Next articleBatik, Malindo faced increased surveillance from Aussie regulator.